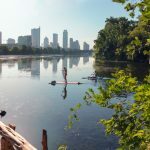 Home / Commercial Property Tax Appeal / What Does the Bexar Appraisal District Have to Do with My Commercial Property Taxes? If you’re not in the commercial tax appraisal business, you may be confused by the variety of entities we work within San Antonio. The most frequent terms you’ll hear are “Bexar Appraisal District” and “Bexar Appraisal Review Board.” To make sure you understand who is responsible for what in the San Antonio area, we have put together the most up-to-date, relevant information about these entities for you. 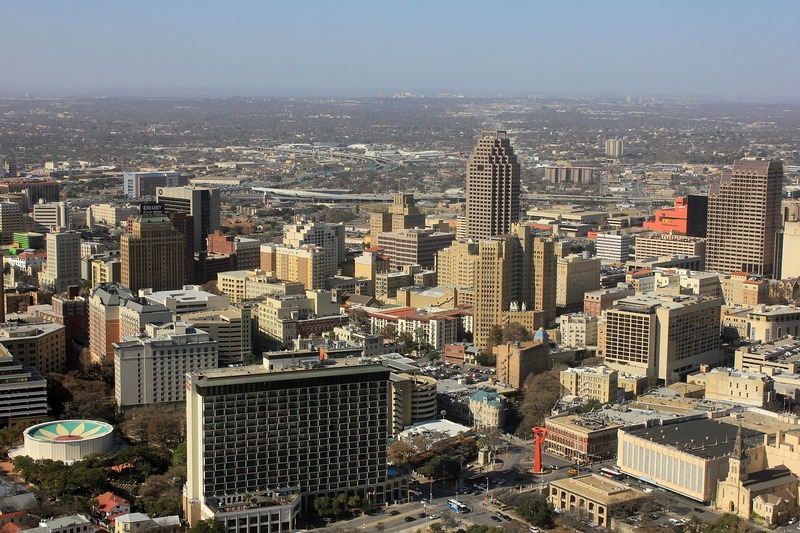 The Bexar Appraisal District (BCAD) is responsible for appraising all real and business personal property for taxing units (cities, towns, school districts, etc.) in Bexar County. BCAD also administers and determines eligibility for various property tax exemptions authorized by state and local governments. The Bexar Appraisal Review Board (ARB) is the judicial part of the county tax system. It is a separate body from the appraisal office. Appointed by the local administrative district judge for Bexar County, the ARB is comprised of an independent group of 50 citizen members. They are responsible for hearing and resolving property tax disputes over appraisal matters. When there is a dispute about the appraisal between the appraisal district and the property owner, the ARB provides an independent, impartial review and decision of the case. If you think the appraised value of your property is incorrect, the Bexar Appraisal Review Board is who receives your commercial property value protest. They handle the scheduling of hearings and deciding each property tax protest case. 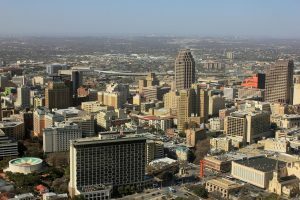 At Property Consulting Group we have worked extensively with both the Bexar Appraisal District and the Bexar Appraisal Review Board.